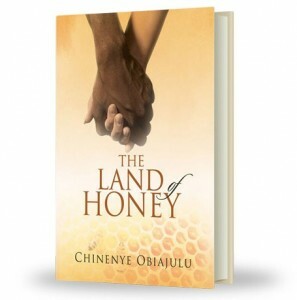 The Land of Honey is the first published book by Author Chinenye Obiajulu. Chinenye was born in Lagos, Nigeria and at an early age developed a passion for reading. She attended the University of Nigeria with a major in Accounting, and qualified as a Chartered Accountant in Nigeria. Afterwards, she obtained her MBA from the University of Navarra (IESE) in Barcelona, Spain. Chinenye has several years of experience working with some of the best banking institutions in Nigeria and Canada. She is married to her hero and they live in Canada. Usually, the Romance novels I read are pretty straightforward. Boy meets girl, falls in love, disaster happens, they get back together and they live happily ever after. The Land of Honey is not one of those. The story is being told from Anuli’s perspective. Anuli gives us a lot of details about her family’s life in her home country of Nigeria and new found home in Canada. For me, these were the enlightening parts of the story, where I learned something new. 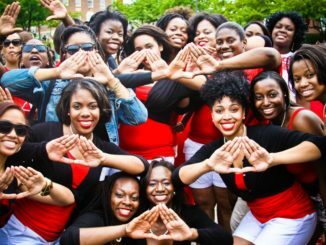 The author introduces us to the Nigerian culture and does a great job explaining things that readers outside of the culture may not understand. I was drawn into this world and “lived” the Nigerian life. All the characters have something to relate to. Most importantly, we get a really sweet feeling of the love between Anuli and her husband Zimako before the changes of the new culture throws everything in jeopardy. The once loving relationship between Anuli and her husband is tested and challenged in every direction. Hiding from family and friends back home after Zimako walks out on her, Anuli must pick up the pieces of the once perfect relationship she had – wondering if Canadian Ryan, is her true love. This was very gripping and I wanted to have more of the book! I loved the way the novel draws attention to the plight of many of those living in the diaspora. Having left their countries of origin looking for a better life in the West, not knowing exactly how much different the two worlds are in comparison. Immigration being a very tough and sensitive subject for one to write about, Chinenye tackles it very well and all those who have been through this system will appreciate. I found this book entertaining and so real. I recommend all to read especially those with dreams of moving to the West. Having said that, I also found the book very hard to read because of the many Igbo words used. I constantly found myself having to turn to the glossary pages at the back of the book for help in translation. This was a turn off for me because my reading rhythm slowed and I wish the ending was not as abrupt. But… do not let this discourage you because ‘The Land of Honey’ is an overall great read. 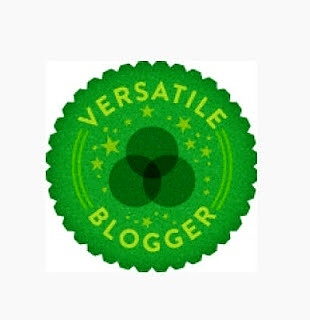 *This review is based on a complimentary copy from the author. Let’s Save Africa – Together!